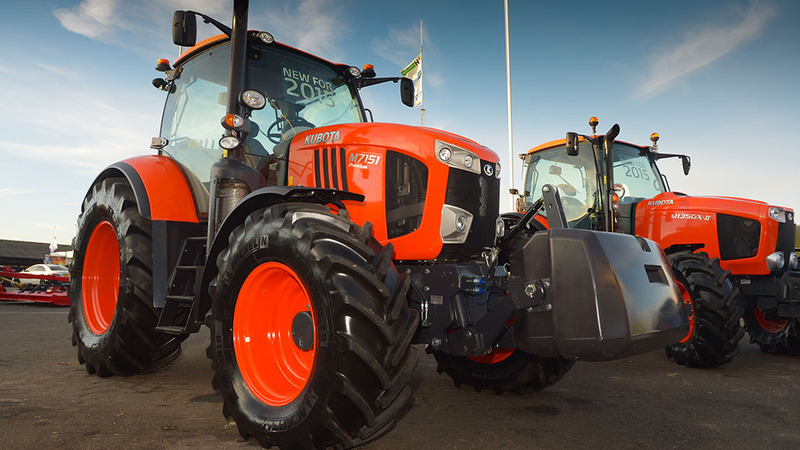 Kubota's largest tractor range is the M7 Series from 130-170hp. 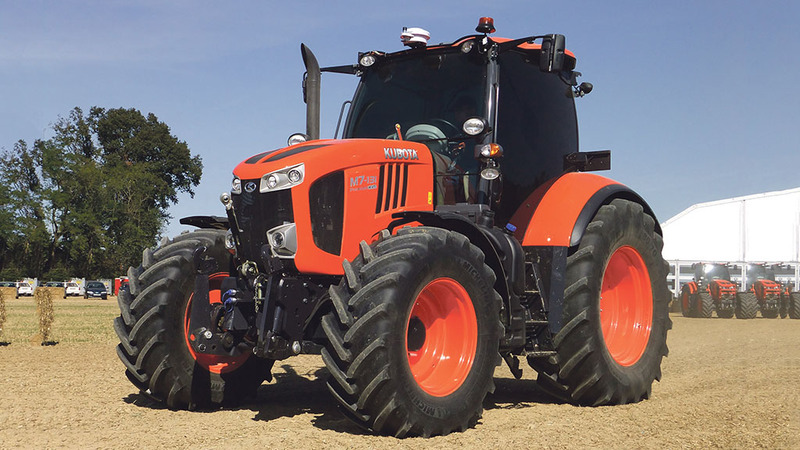 Ever since Kubota started to produce larger tractors, topped off by the French-built M7 Series, rumours have been rife as to what move the manufacturer will make next in terms of expanding its portfolio. Currently, the Japanese firm produces all of its own tractors from 20hp to 170hp, with much speculation suggesting this in-house development trend could continue. Conversely, there was no shortage of speculation as to which tractor manufacturer Kubota could buy to fast track its way into the high horse power market. However, it is a ‘long term agreement’ with Buhler Industries which has come to fruition, in which Buhler has entered into an original equipment manufacturer (OEM) agreement with Kubota Corporation to develop and produce a new tractor platform in the mid-range segment. Buhler Industries is a manufacturer of farm machinery distributed under the Versatile and Farm King brands. Under the terms of this agreement, Buhler Industries will manufacture the new tractor range at its factory in Winnipeg, Manitoba, Canada. On-test: Is Kubota’s ‘big’ tractor a serious contender? Kubota's M7 could soon be joined by a bigger brother M8. Grant Adolph, chief operating officer, Buhler Industries explains; “This agreement is exciting for both companies. Development of this new tractor platform began nearly five years ago and production will begin immediately, says the manufacturer. Market availability and technical details are yet to be confirmed, but it would seem no coincidence that Versatile has just revealed a new range of tractors from 175hp to 210hp (the Nemesis) – could these soon be wearing Kubota clothes? And could the agreement eventually extend further for Buhler to manufacture articulated tractors for Kubota? The latter would certainly suite the firm’s vast range of implements, following the acquisitions of the Kverneland Group and Great Plains.